The 150th N.C. State Fair is Oct. 12-22 in Raleigh, and 25+ new foods for the 2017 edition add to the deep-fried fun. Hot foods, frozen foods, messy foods, foods we had no idea could actually go together—you&apos;ll find them all! We&apos;ve listed more than 10 of the delicious, new options below to help get your fair food game plan started. Also! Use this list of 20+ more things to do at the Fair this year to help round out your trip. You&apos;ll find high-flying rides, discounted tickets, more than 100 totally-free concerts, the first-ever beers to be sold at the Fair and way, way more. Thanksgiving is coming early! Woody&apos;s is bringing you turkey, gravy, mashed potatoes, stuffing and cranberries deep fried in an egg roll. 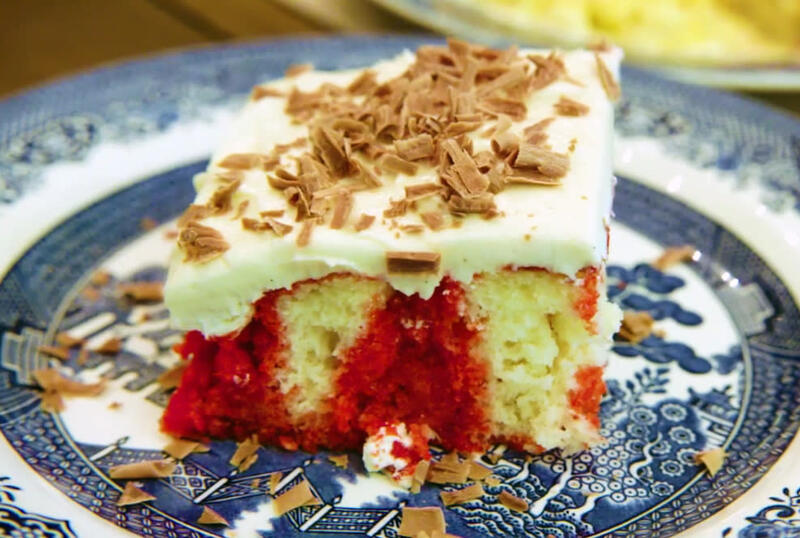 A nod to a classic N.C.-made soda, Old North State Kitchen is featuring a homemade Cheerwine cake with honey-infused frosting topped with chocolate shavings. Ragin&apos; Cajun is twisting a Cajun classic for the N.C. State Fair! Dirty rice is breaded lightly, deep fried and served with a Cajun ranch sauce. 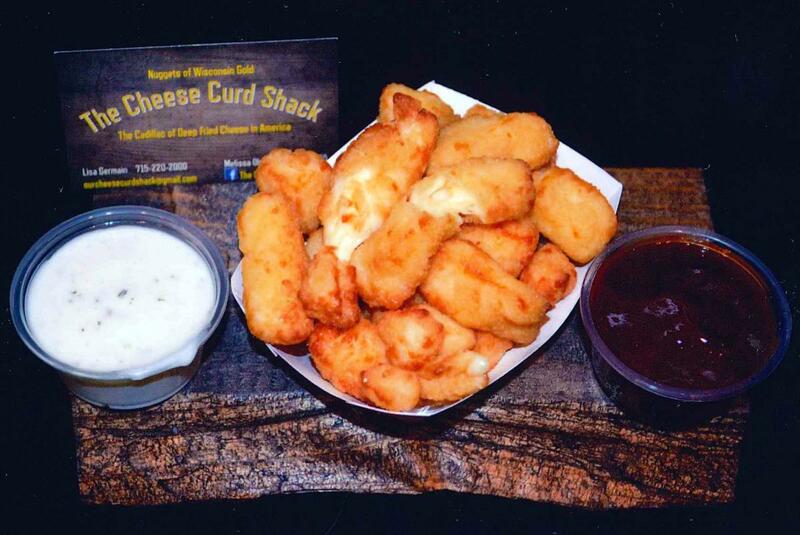 The Cheese Curd Shack is taking crab cakes to the next level! Wisconsin premium white cheddar cheese curds are lightly breaded with cooked snow crab and shrimp for a tasty, savory treat. Creamy key lime pie filling is battered, then fried to a golden brown and topped with cinnamon sugar, powdered sugar and a drizzle of raspberry sauce and whipped cream. Douglas Farms is taking roasted corn to a new level! 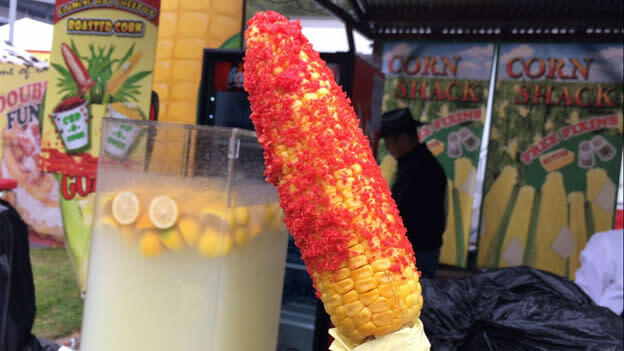 Corn on the cob is coated in mayonnaise and then Flamin&apos; Hot Cheetos. 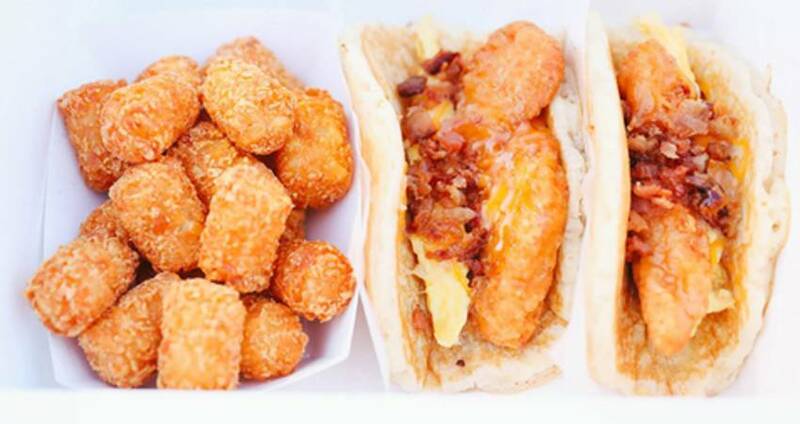 One of the area&apos;s favorite food trucks hits the N.C. State Fair to bring you Wicked Wafflewich Sliders. Chicken BBQ is drenched with spicy Buffalo sauce then sandwiched between two warm, crisp waffle edges and topped with coleslaw and blue cheese crumbles. Breakfast for dinner, anyone? Hot Chix Hot Cakes & Chicken will be dishing out eggs, bacon, cheese and a syrup drizzle layered on top of a crispy chicken strip. The best part? It&apos;s all nestled in a warm hotcake. Deliciousness between two buns, Neomonde is offering a lamb burger this year at the Fair. This traditional spiced lamb burger is served on a potato bun with grilled onions and harissa yogurt sauce on a bed of mixed greens. For other Lebanese flavors, head to this booth for tasty bites! Spice things up this year! 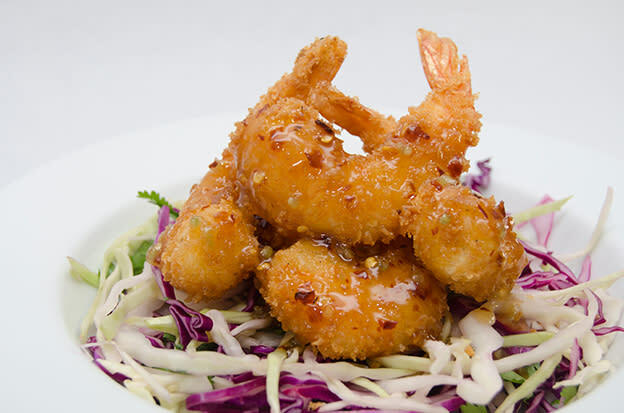 Visit Captain Neil&apos;s Seafood for fried shrimp in a spicy Asian sauce served over Asian slaw. One of N.C.&apos;s favorite sodas is taking shape in glorious funnel cake form! Ask for extra powdered sugar and enjoy this unique Tar Heel State treat. Nothing says fall like a warm pie! 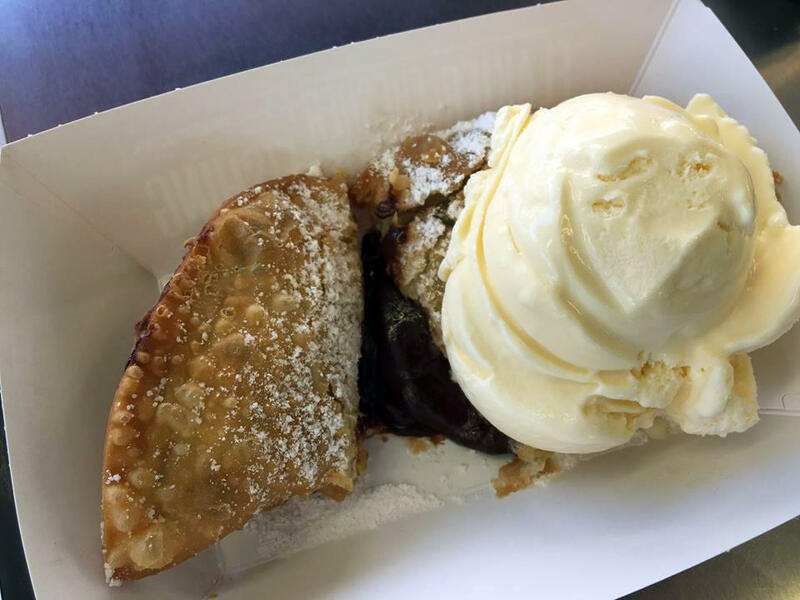 Minneapple Pie will be debuting their deep-fried pies at the Fair, served warm with ice cream. You can also get deep-fried apple pies! And that&apos;s not all! Check out the fully-revealed list of new goodies and over-the-top concoctions at the Fair&apos;s website. Plan your trip to the Fair, here, and get tickets today, here!